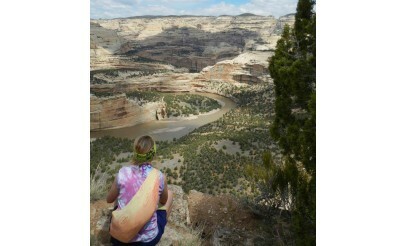 Dinosaur River Expeditions is proud to be the only outfitter in Vernal, Utah to offer daily guided hiking tours. The guided hikes depart daily and take approximately 3 to 5 hours round trip. If you're interested in mountain biking, Vernal's trails were ranked among the best in the U.S. by BIKE magazine.